Valid on Chole Bhatura & Lassi. Valid at Bikanervala outlets in Jalandhar, Dehradun (Time Square Mall), Chandigarh and Ludhiana. Valid till 30th April 2019. Bikanervala has had a long-standing reputation for nurturing relationships instead of simple associations. We have always loved fostering positivity and happiness through our sweets and savouries. 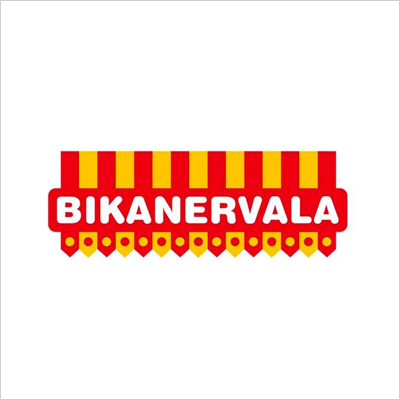 Today, Bikanervala is operating 55 mega outlets in India, UAE, New-Zealand, and Nepal. Bikanervala has recently forayed into the world of hospitality, with the opening of Bikanervala Boutique Hotel a premium segment hotel with exquisite interiors and state-of-the-art facilities, situated at Banjara Hills in Hyderabad. 1. The customer will get Chole Bhatura at Rs.99 & Lassi at just Rs.45. 2. Valid at Bikanervala outlets in Jalandhar, Dehradun (Time Square Mall), Chandigarh and Ludhiana. 3. Valid till 30th April2019. 4. The voucher is only applicable on dine-in orders. 5. The payment is to be made directly at the outlet. Visit the Bikanervala outlet to redeem the offer.